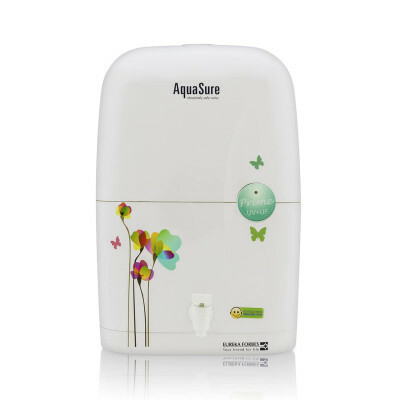 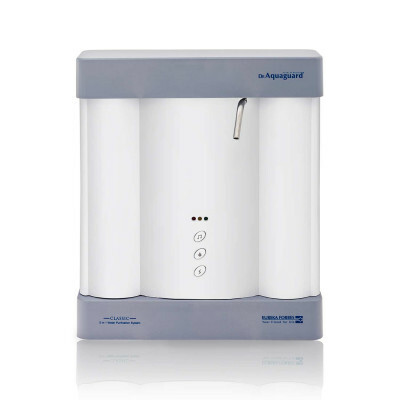 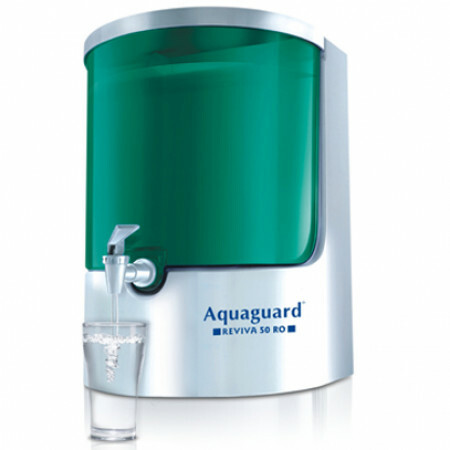 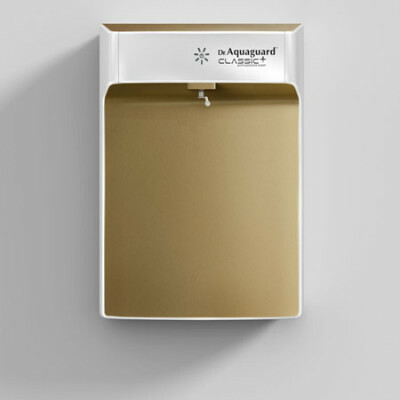 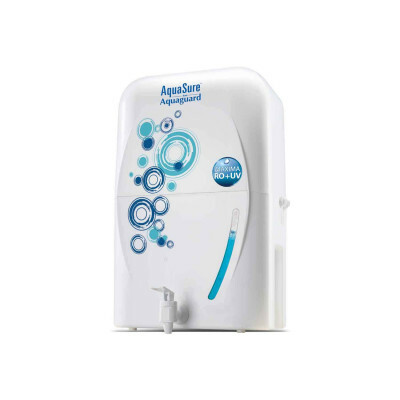 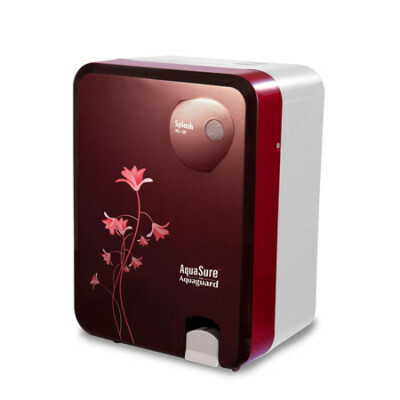 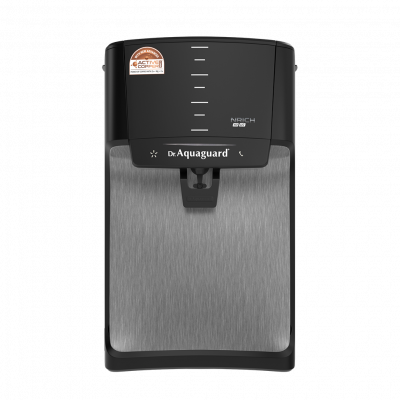 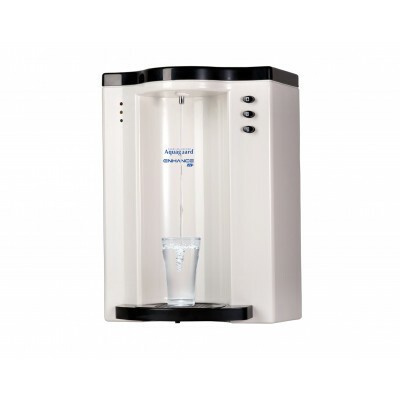 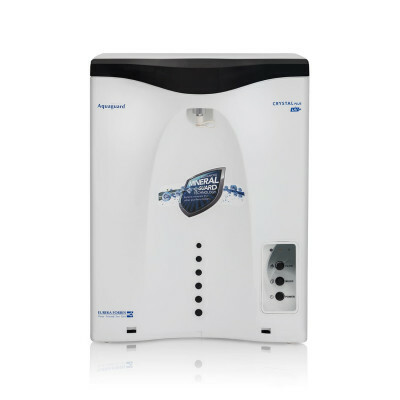 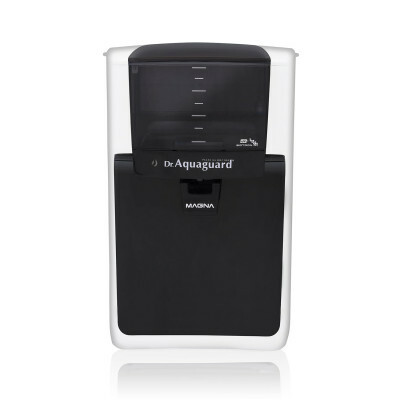 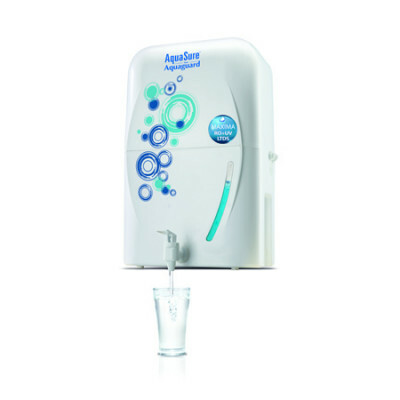 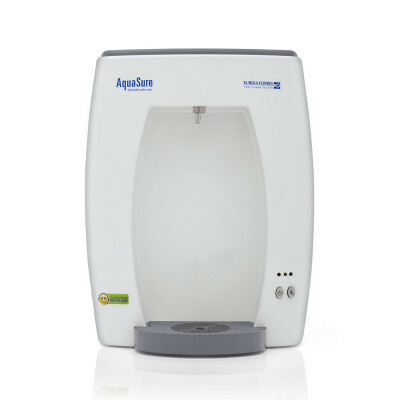 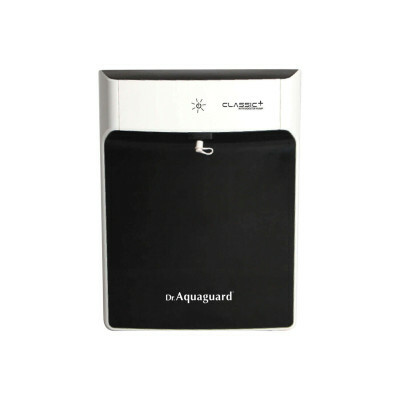 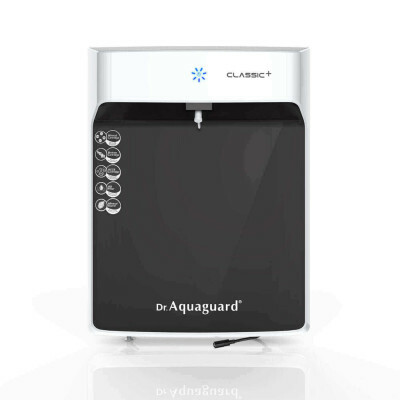 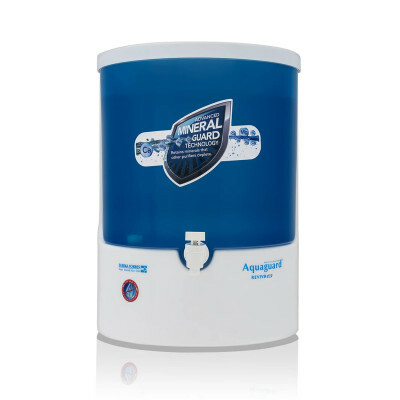 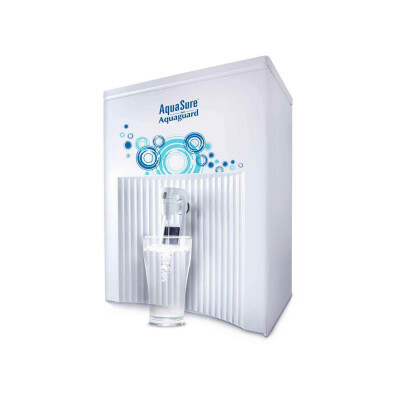 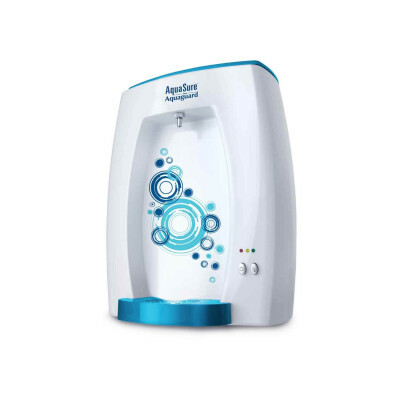 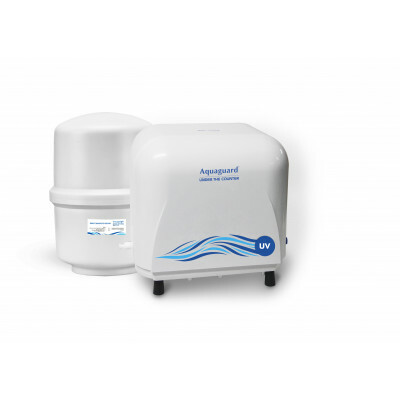 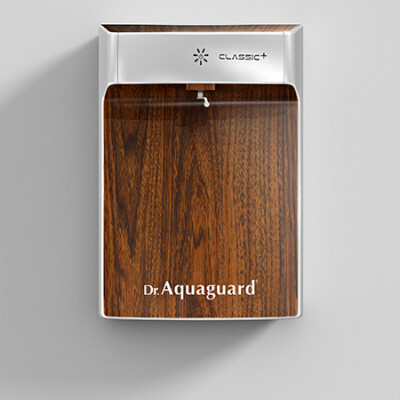 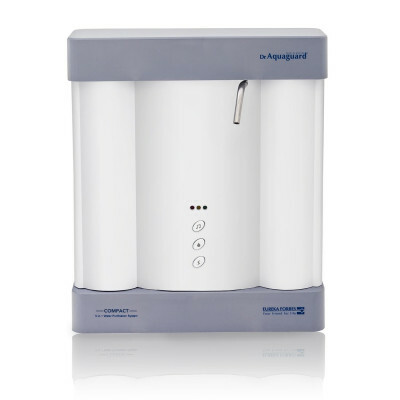 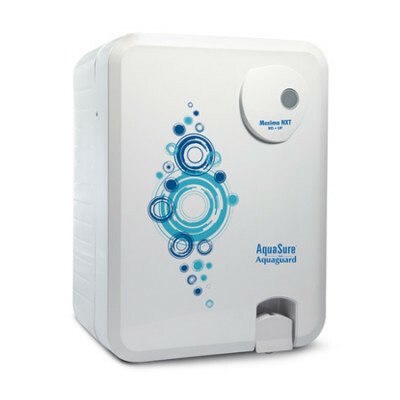 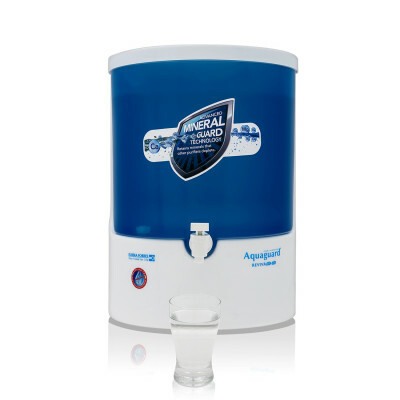 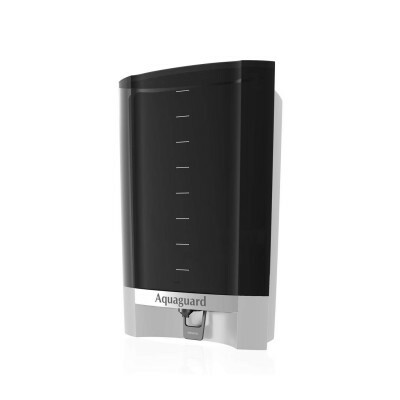 Aquaguard Reviva 50 is engineered with RO technology that makes it an ideal choice for water purification at home. 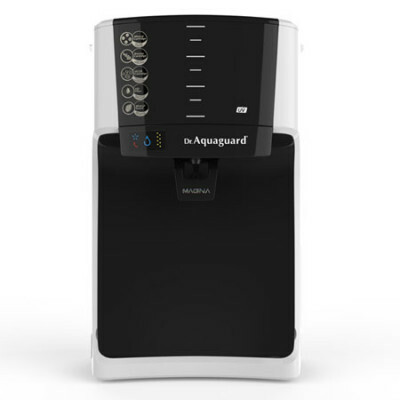 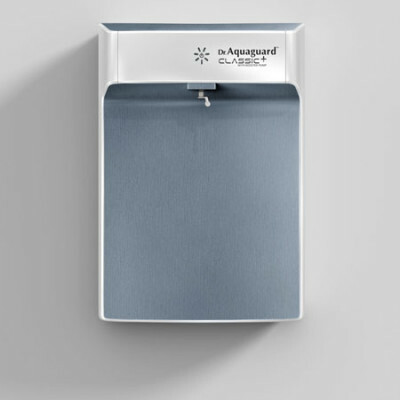 The advanced Silver Surety technology not only removes disease-causing microorganisms like viruses, bacteria and protozoa-cysts but also restrains the growth of these microorganisms. 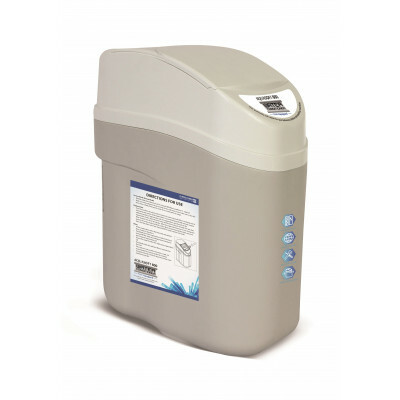 It also rids water of the dissolved pesticides,chemicals and excess TDS, making it completely fit for consumption. 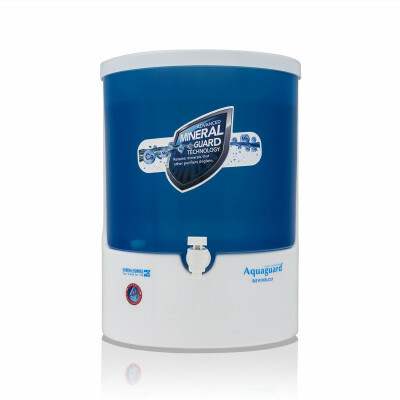 So that you are always of the available quantity of purified water. 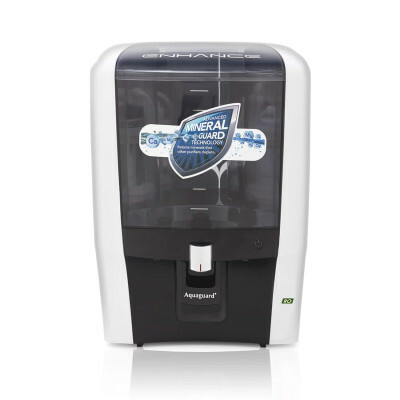 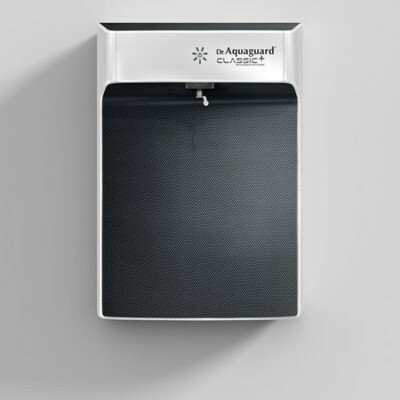 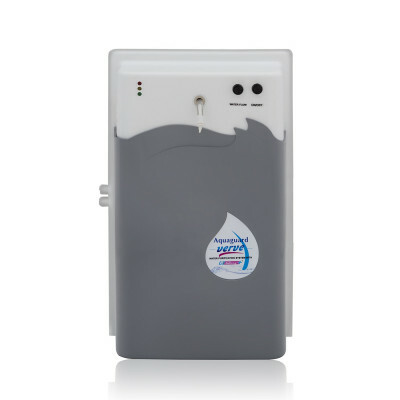 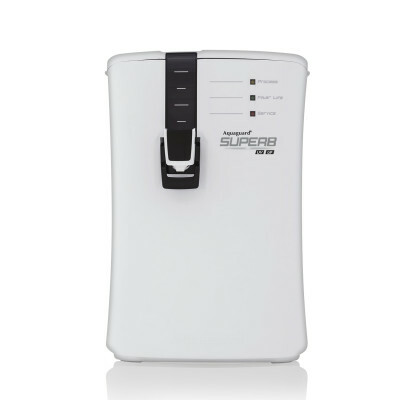 Reviva is built with an 8lts storage capacity, to ensure you have readily available drinking water at all times. 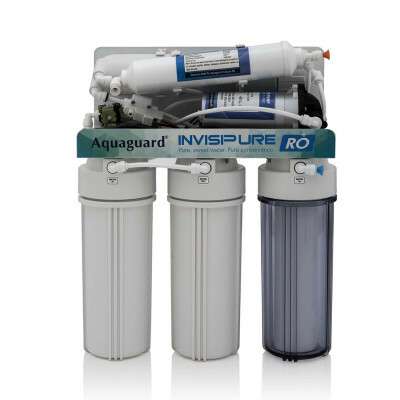 Drives the water through the membrane at a high pressure to ensure constant flow of water. 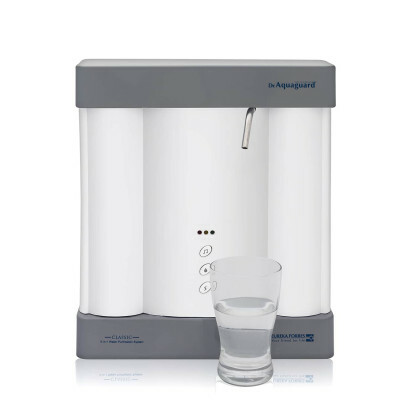 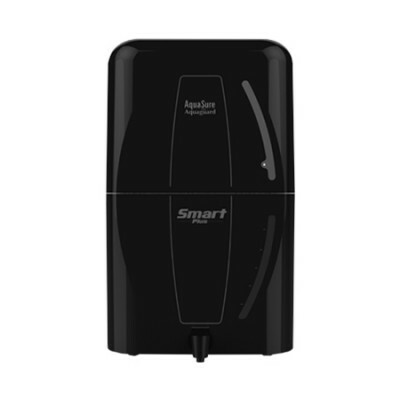 Two way tap to control the flow of purified water.